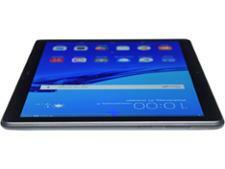 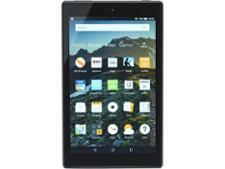 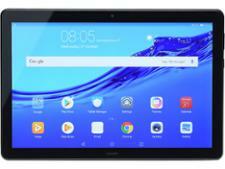 Huawei MediaPad T5 10 tablet review - Which? 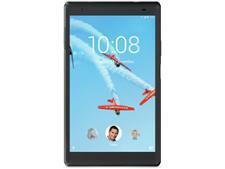 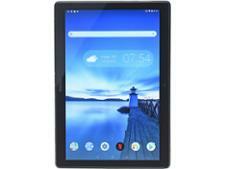 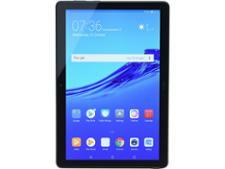 The Huawei MediaPad T5 10 is a low-cost 10-inch Android tablet that aims to be your ideal companion for browsing the web, checking emails and playing a few games. 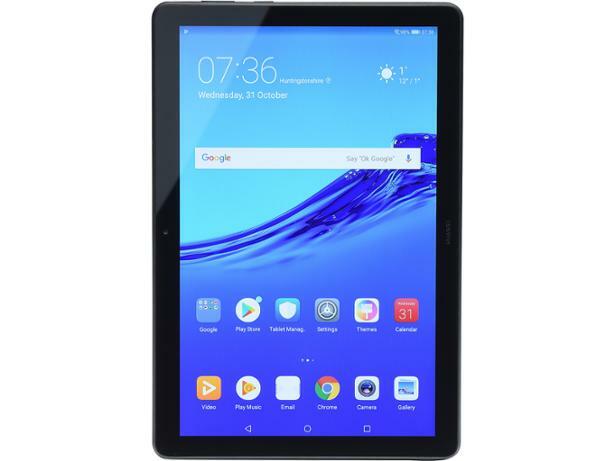 We’ve taken this tablet to our lab for our in-depth tests to find out whether it’s a good buy, or if you should give it a miss.